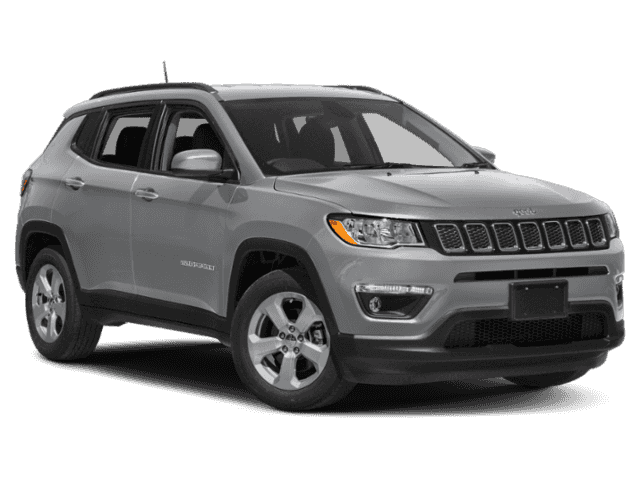 Fully redesigned this year, the 2017 Jeep Compass delivers a variety of best-in-class performance features, making it an obvious choice for compact SUV shoppers who want to get out of Chicago and do some serious off-roading. 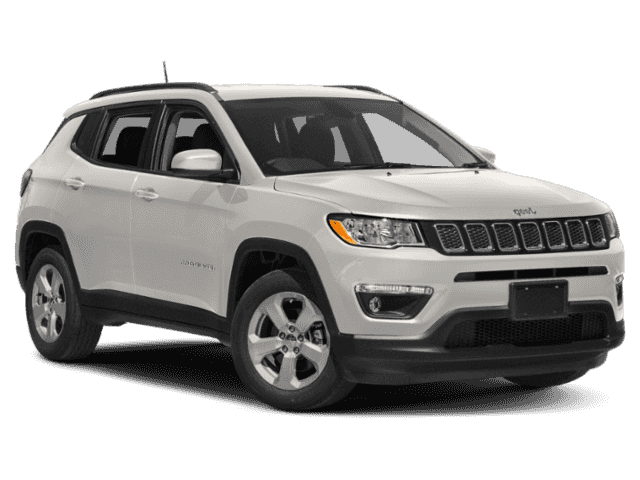 Available with Jeep’s coveted Trail Rated® badge, the all-new Compass won’t leave you asking for more. Find it on sale now at Mancari’s CJDR in Oak Lawn, but first let’s see what it can do. This hefty traction management feature helps your tackle rocky terrain with ease, something you’ll surely want when you’re heading out of Orland Park for an adventure. Modes include Auto, Snow, Sport, and Sand/Mud. Get the traction you need with this active four-wheel drive system, which also uses a rear axle disconnect feature to improve efficiency when it’s not needed. The Compass is also offered with a towing package that includes tow hooks and helps you transport a load of up to 2,000 pounds behind you. Available red tow hooks give a unique look in back. The Compass has been designed with segment-leading approach and departure angles and comes complete with skid plates and a higher ground clearance. 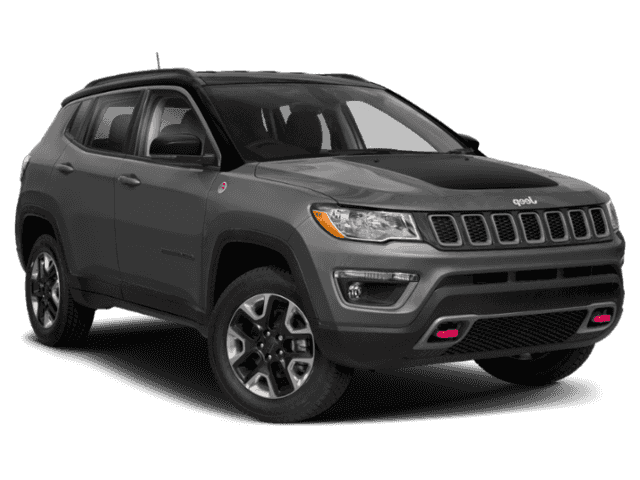 In addition to its rugged off-road performance capabilities, the new Compass also serves up confident on-road driving dynamics thanks to its responsive steering system and rigid suspension tuning. The Compass comes powered by a 2.4L Tigershark® engine with MultiAir2 that helps maximize performance and efficiency. This includes a nine-speed automatic transmission and generates a total of 180 hp and 175 lb-ft of torque. 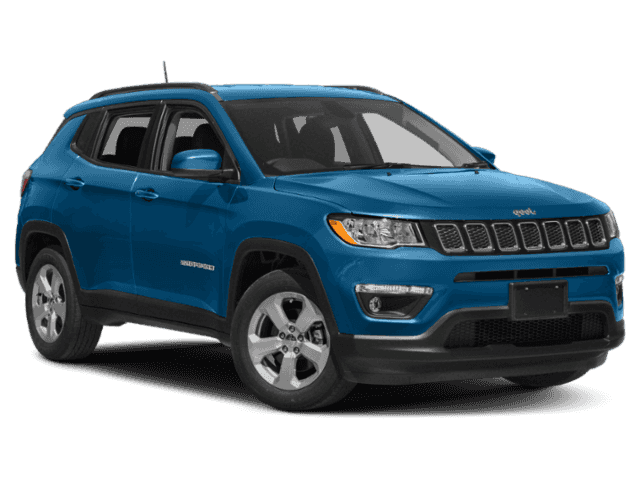 With the help of Stop/Start technology and other efficiency-enhancing measures, this Jeep also gets excellent fuel economy. 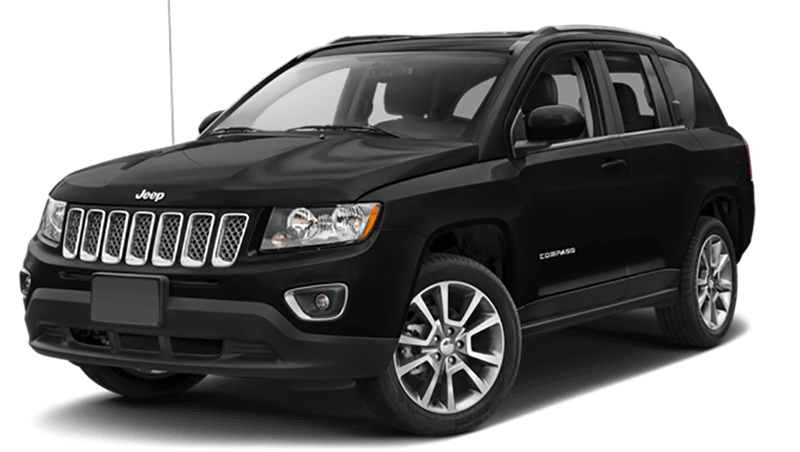 Ready to check out the new Jeep Compass in person near Chicago and Orland Park? 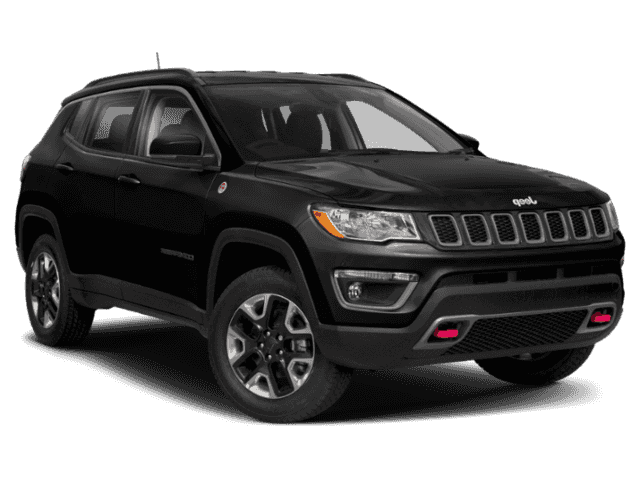 Find out everything this fully redesigned SUV has in store by visiting Mancari’s CJDR. We’re open Monday through Saturday at 4630 W. 95th Street in Oak Lawn, IL, and you can contact us online or call at (708) 658-3379.